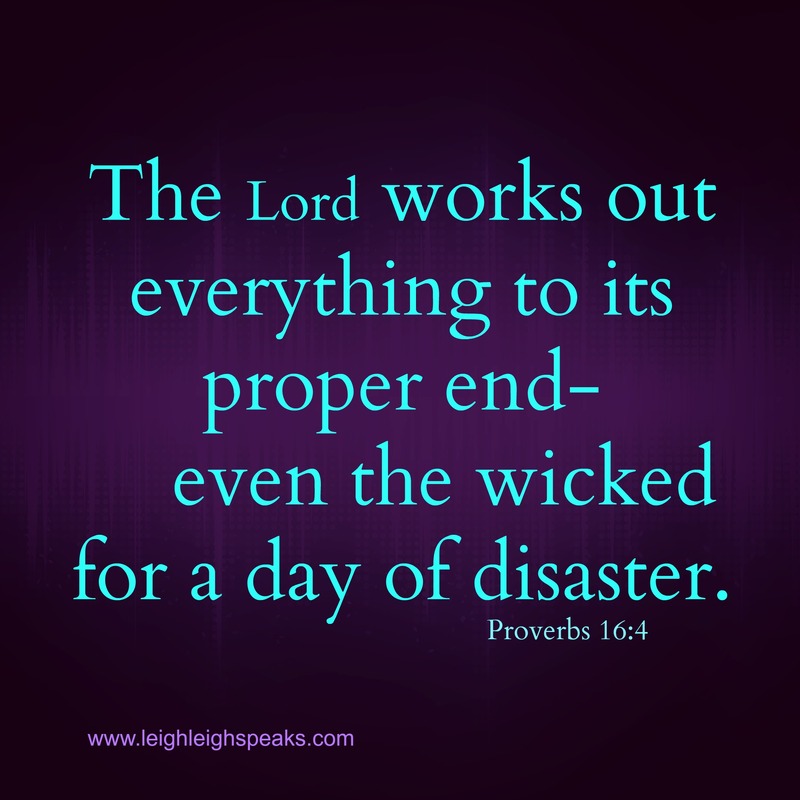 You are on Day 4 of Leigh Leigh Speaks 40 Days of Scriptures. If you missed yesterday’s verse you can find it here, His Pinky Promise. If you would like to Start back on Day 1 click HERE! Don’t forget to follow my blog! Lets connect on Facebook, HERE!